It's one thing for a house to have great bones. It's another to have been so well maintained over the course of 50+ years. Add to that a wonderful corner lot in a "convenient to all things Bedford" location, and you have this fabulous home at 99 Hancock just waiting for its next family! You'll fall in love with the pretty exterior even before entering this cherished 3+ bedroom split entry, offering a classic layout for easy first floor living, with fabulous extra space for family room, bonus/office/extra BR, and plenty of storage with workshop in the LL. The interior has been freshly painted - the kitchen, bright with skylight and stainless steel appliances, leads to a great deck overlooking the lovely yard, perfect for summer entertaining. 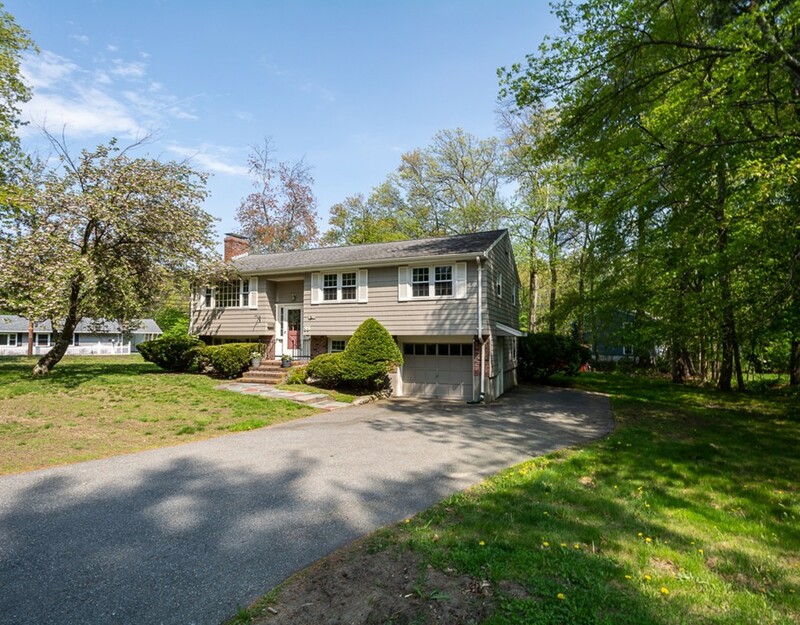 Whether you'll enjoy biking and running along the nearby bikepath, a quick stroll to the town center or Springs Brook Park, or simply want easy access for commuting, you'll want to move right in to this perfectly situated Bedford home this summer!